After October 01, 2017, audits cannot be conducted to ISO/TS 16949 and organizations must transition to the new IATF 16949 in line with their current audit cycle, according to the allowable timing requirements. Failure to conduct the audit within the allowable timing requirements requires the organization to start over with an initial certification audit. The transition audit shall be the duration of a recertification audit plus additional time for a documentation review. All supporting functions on site or at a remote location shall be included in the transition process. The IATF 16949 standard provides guidance and tools for companies and organizations who want to ensure that their products consistently meet customer requirements and that quality and customer satisfaction are consistently improved. Requirements for certification to IATF 16949 are defined in the 2016 Revision 5 of the rules for achieving and maintaining IATF recognition. 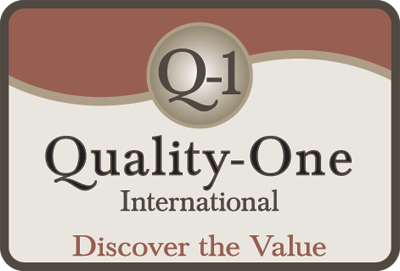 IATF 16949 defines the criteria for an automotive-based QMS with the goal to become 3rd party registered. It can be used by any supplier, large or small, and should be applied throughout the automotive supply chain. In fact, there over 65,000 suppliers worldwide which are currently certified to ISO/TS 16949. All requirements of IATF 16949 are applicable unless suppliers do not provide product design related functions. Requirements are generic and are intended to be applicable to any supplier providing design and development, production and, when relevant, assembly, installation and services of automotive related products, including products with embedded software. The IATF 16949 standard is applicable to sites of the organization where manufacturing of customer-specified production parts, service parts, and/or accessory parts occur. 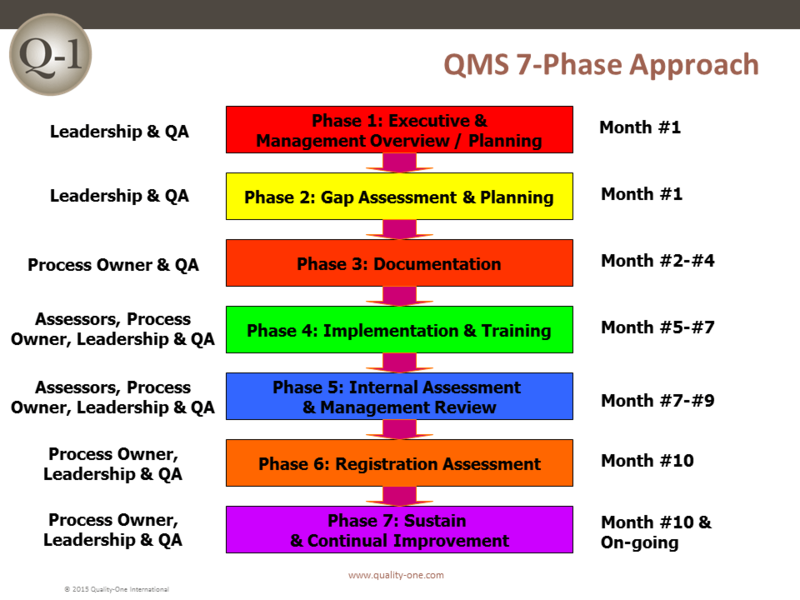 Organizations’ deciding to develop and implement any new or improved QMS is a strategic decision. 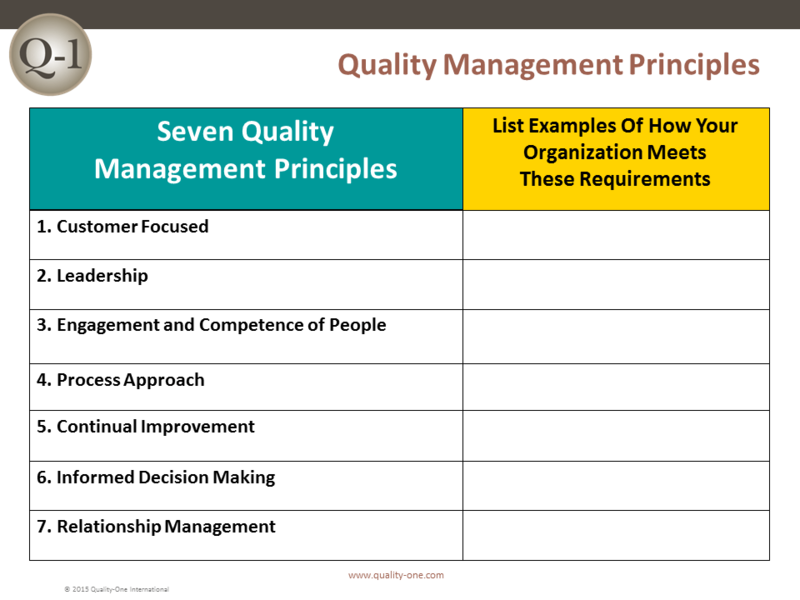 All efforts should be focused on the identification and minimization of risk while meeting and exceeding customer and organizational goal and objective requirements.